Monday again – arg! That’s okay, I’m relaxed after a nice weekend and a fast 3.2 mile treadmill run at the gym after work since it’s actually raining too hard today to run outside. Saturday we had a pleasant family BBQ at my sister’s house for visiting family and, as usual, my dinner plate was overflowing with veggies. 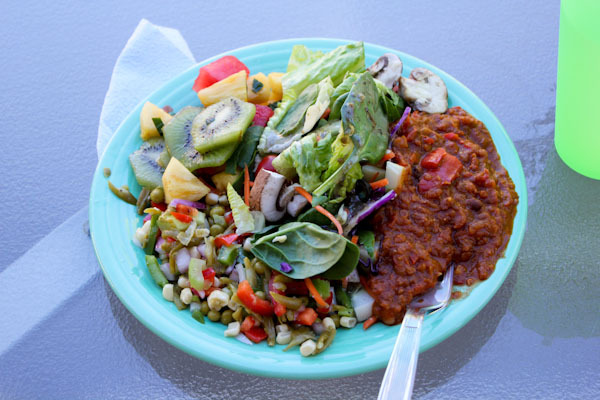 Three types of salad and a spicy vegan bean chili, yum! 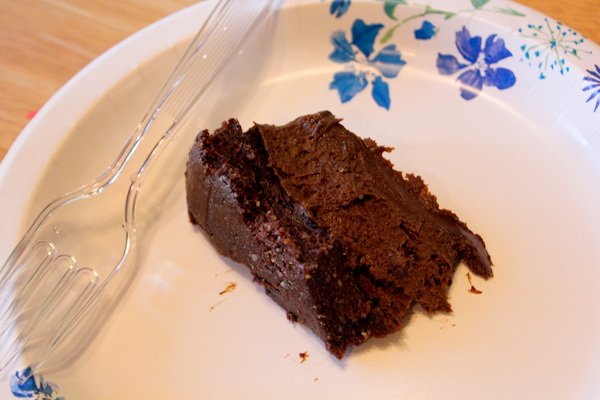 But dessert was the best part because I created a chocolate avocado mouse cake for the party that was a hit. 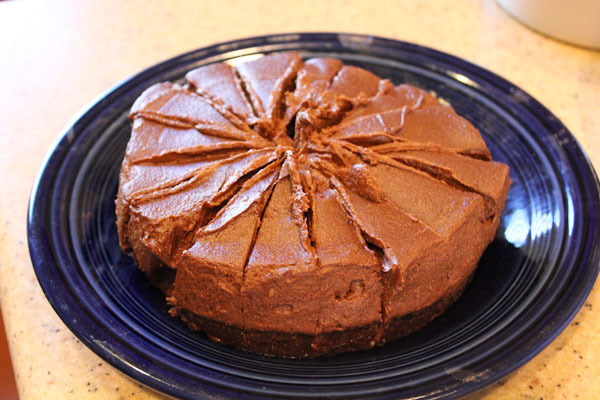 My goals with this recipe was to avoid using nuts since we have family with nut allergies and avoid using agave nectar, I only used medjool dates as a sweetener for this cake for higher fiber and nutrients. I also wanted to serve it frozen for a nice summer treat, kind of like a raw vegan pudding pop cake. 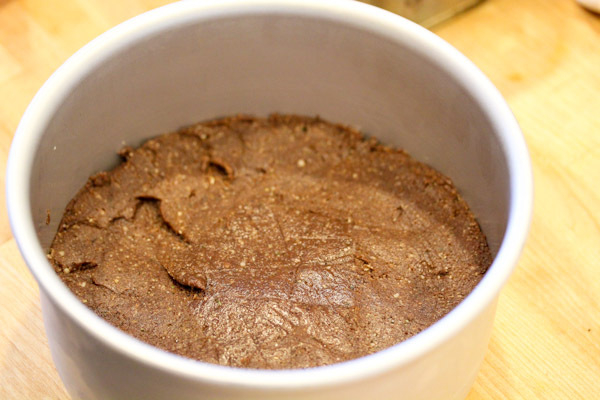 Place cacao powder, hemp seeds, and salt into a food processor and process to a powder-like texture. 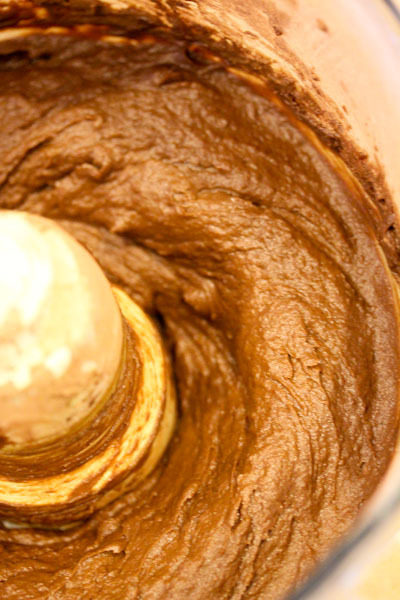 Add in coconut oil and dates while processing and continue to process to a doughy texture. 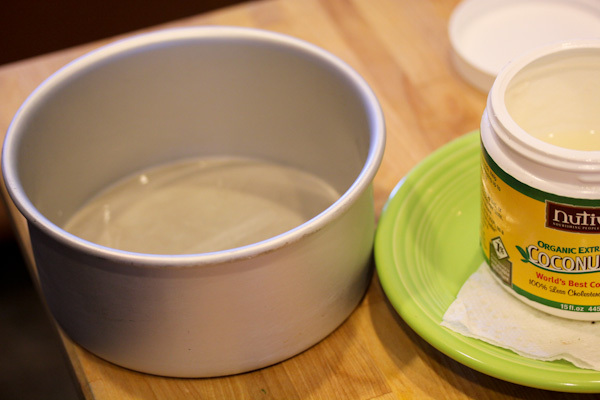 Pack mixture flatly into the bottom of a greased 9″ cake pan with removable bottom. 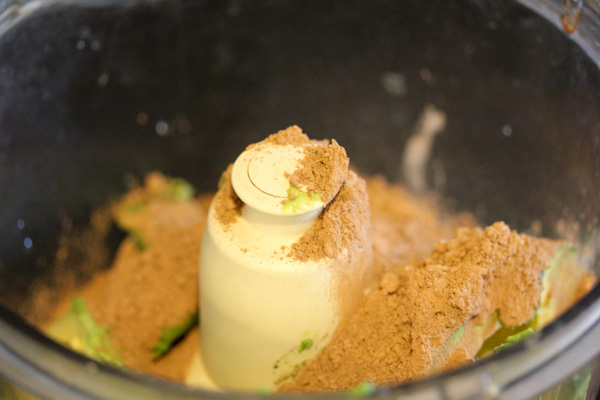 Place cacao powder, avocado, vanilla, and salt into a food processor and process until smooth and creamy. 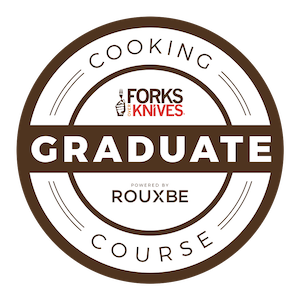 Add in dates while processing and continue to process to a creamy mousse texture. Scoop mixture into the cake pan over the crust and smooth out the surface. Freeze cake for 4+ hours before serving. Makes 8 servings. Variation: You can double the filling recipe and serve in a larger cake pan for a thinner crust with more servings. The recipe was very simple to throw together with such a simple list of ingredients and no baking, love that about raw desserts. Scooping the creamy and gooey mousse into a formed cake pan was simple and fun compared to icing a traditional cake. And the cake held it’s shape nicely when removed from the cake pan. But that’s okay, even though the slices were small, they were very rich, hearty, and filling. A little bit goes a long way. 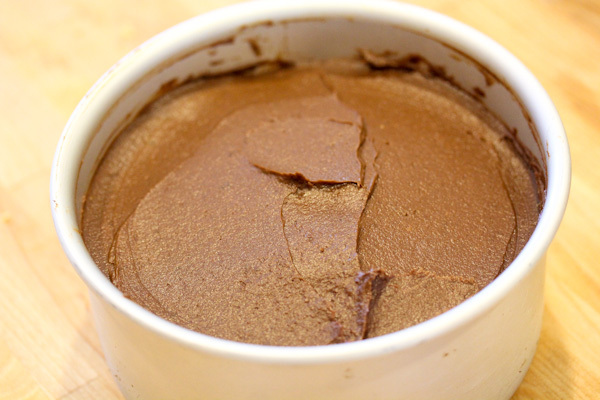 The flavor was perfect, a rich, dark chocolate mousse that was not too sweet. It had the perfect amount of sweetness for me, not overpowering the chocolate. The texture and flavor of the crust was also great – gooey, chocolaty, and sweet with a playful salty hint. 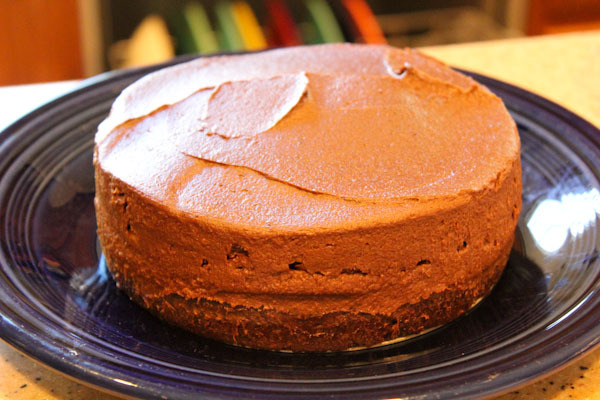 Ooh this looks delicious, most raw chocolate cake recipes have walnuts which my husband is allergic to. One question, here we can buy either super small avocados, or pretty big ones, any idea which you use? Either avocados would work, but smaller ones generally have more flavor. I used 4 medium Hass avocados in this recipe, but you could use 5 or 6 small ones. OHMYGOODNESS! that looks amazing! I want some NOW! Why-oh-why do we have to be on opposite coasts, girl!? WHY!? What a beautiful cake! It looks and sounds delicious. Sharing on FB.